The Patriots traded backup QB Jimmy Garopppolo to the 49ers late Monday night in a move that shocked the NFL world. However, many league insiders thought New England wasn't done dealing. 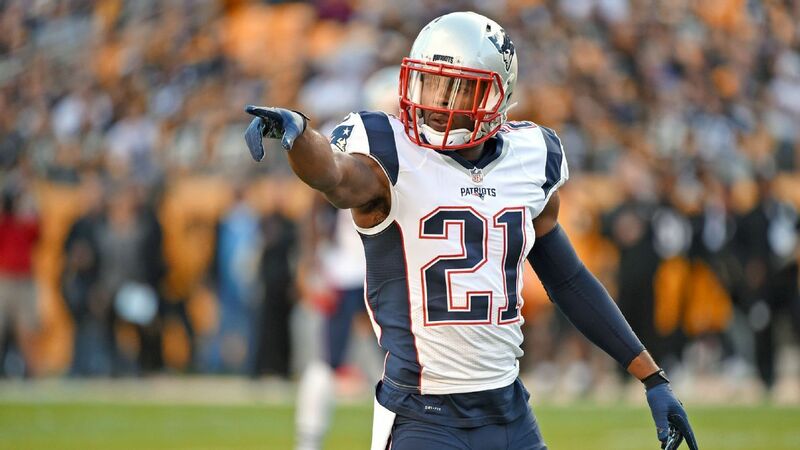 And while another blockbuster didn't get done before the deadline, some sources are reporting that the Patriots entertained the thought of moving cornerback Malcolm Butler and received multiple inquiries from other teams about running back Dion Lewis. CBS' Jason La Canfora reported the news about Butler, noting that Bill Belichick might have also opted to package him with the second-round pick acquired for Garoppolo to acquire another defensive star. While Butler has been the subject of rumors before (many assumed he would be sent to the New Orleans Saints during the offseason), so far none of the whisperings have actually come to fruition. With his contract expiring at the end of the year, the Pats will have to either pay him top-tier money or watch him walk away in free agency. Hearing several teams trying to get Dion Lewis from the Pats---wont happen. With Lewis emergence in recent weeks, it's not surprising that the Pats shut down any trade talk. In what has been a crowded backfield, the 5'8" Lewis has finally managed to carve out a lead role between the tackles. He's seen double-digit carries each of the past three weeks, and if he keeps playing the way he has his volume should remain steady in the coming weeks. Aside from the aforementioned Garoppolo deal, the Patriots didn't make any last-minute acquisitions. With rosters mostly set now, it's up to the players on the current roster to carry New England to a repeat title.